Despite its wild popularity, even “Minecraft” struggled to find players on Apple’s set-top box, the Apple TV. As such, “Minecraft” is dropping Apple TV support and will receive no future updates. If you already own the game, you can still play it, but it’s no longer up for sale. But, as of the recent past, you can no longer play “Minecraft” on Apple’s popular set-top box, the Apple TV. That’s because the wildly popular “Minecraft” – the second best-selling game of all time, just behind “Tetris” – couldn’t find enough players on Apple TV to be worth the investment. “We need to reallocate resources to the platforms that our players use the most,” a pop-up states when you launch the game on Apple TV. It’s a dire statement about gaming on the Apple TV; “Minecraft” on Apple TV was introduced to much fanfare under two years ago. 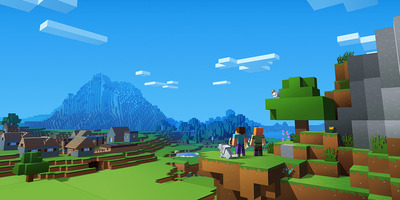 It was played by so few people that Microsoft, which owns and produces “Minecraft,” discontinued support as of September 24. So few people were playing “Minecraft” on Apple TV, it seems, that most news outlets didn’t notice it was being discontinued until this week. That reality stands in stark contrast to Apple’s supposed push into gaming with the latest iteration of the Apple TV (pictured above). 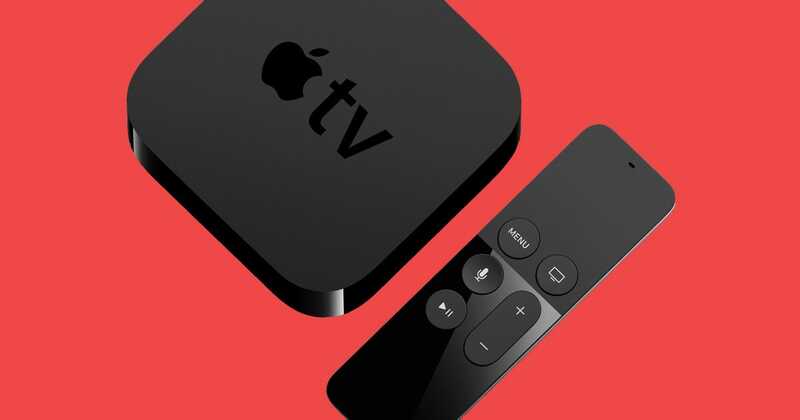 The company made a whole show of gaming on Apple TV during a presentation in September 2015 – three years later, and there’s been little progress. But if you’re one of the few people playing “Minecraft” on Apple TV, don’t despair: The game will continue functioning for the time being. “You can continue to play ‘Minecraft’ on Apple TV, keep building in your world and your Marketplace purchases (including Minecoins) will continue to be available,” the in-game note says.